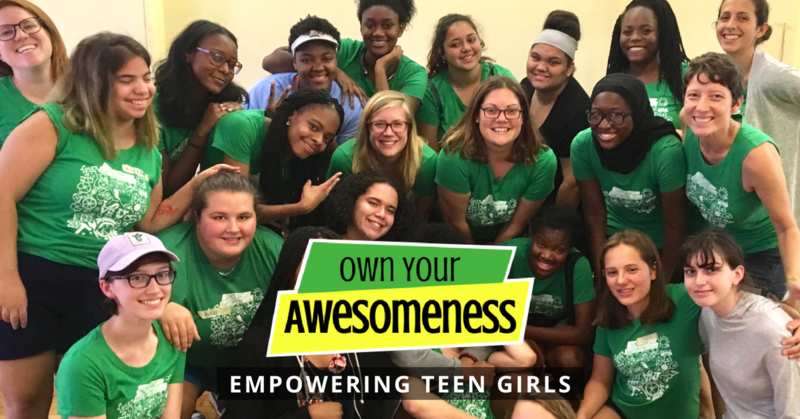 Thank you for supporting OYA in our mission to empower girls with physical, mental, and emotional skills. We elevate girls' expectations of what they can do and what they can become. You can select to use a credit card or a PayPal account on the next page. Real change, on an individual and societal level, requires pushing forward. We're in this together!